“7¢ HERM (formerly known as Hermi7 Khalfani) returns from the grotto! 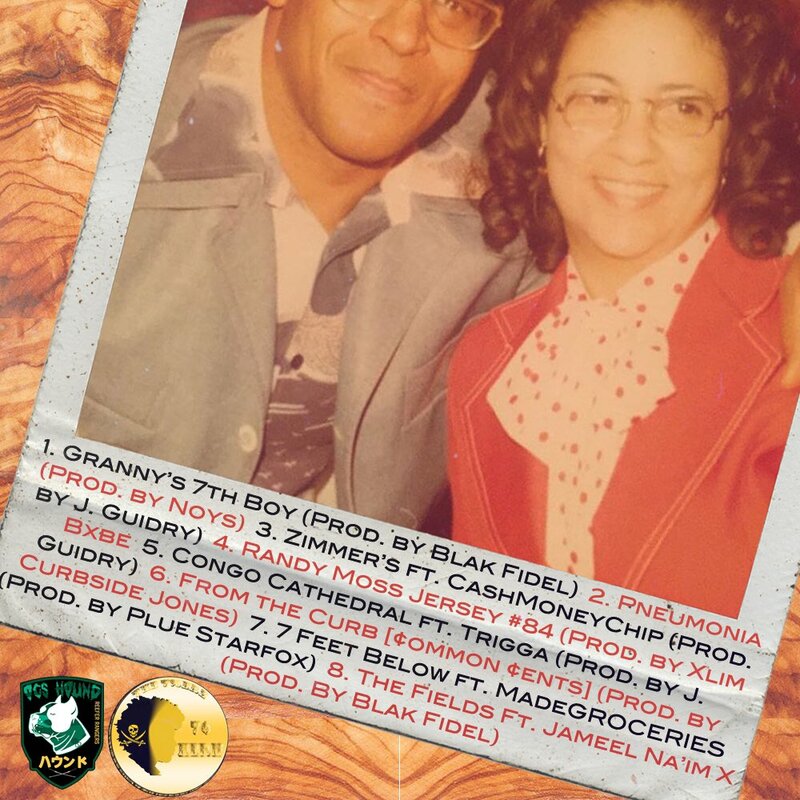 After a 3 year hiatus from releasing music, HERM is here to deliver his latest EP, “Granny’s 7th Boy”! Presented by The 7%erz. It features production from J. Guidry, BlakFidel, Curbside Jones, Noys, Xlim BxBe and Plue Starfox! 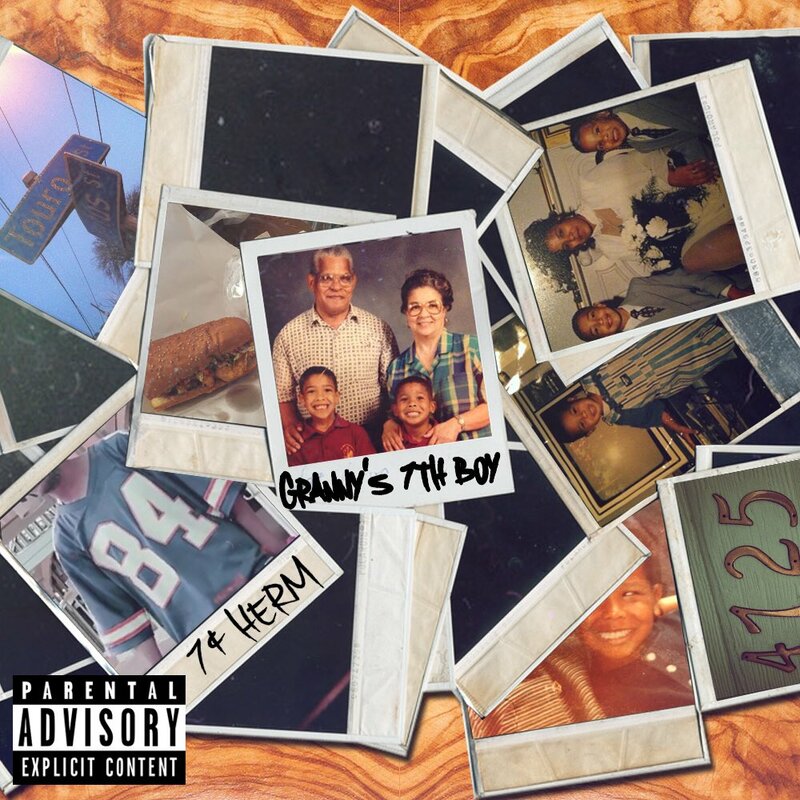 7¢ HERM of New Orleans returns with a brand new project and it’s a relaxed EP with features and production that compliment Herm’s rapping. It’s a somber, pure and unadulterated rap project that showcases Herm and his wordplay at the best of his ability. It doesn’t go out of its comfort zone of showing anything other than Herm and his features and how they can demolish a track eight times in a row. Granny’s 7th Boy is a fulfilling project all across the board. Follow Herm on Twitter and explore his Soundcloud for his earlier project!